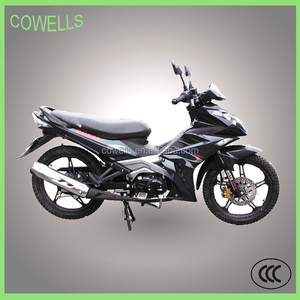 We have done motorcycle engine parts business more than 20 years. 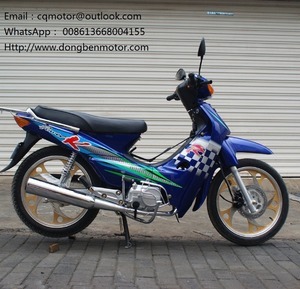 Moreover you can be our sole agent at your end, and get more commission when order amount is big. 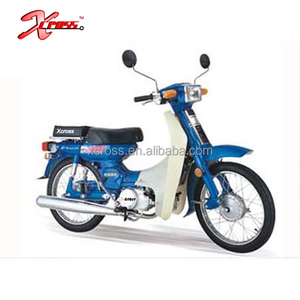 If you are interested in our commodity, please feel free to contact us. 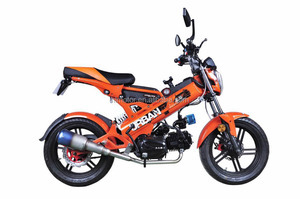 Alibaba.com offers 231 80cc moped motorcycle products. 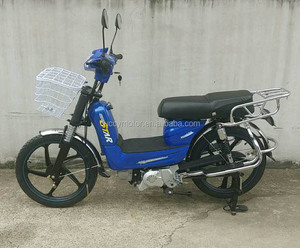 About 1% of these are electric scooters. 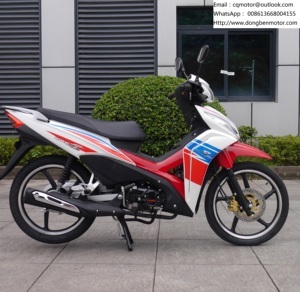 A wide variety of 80cc moped motorcycle options are available to you, such as paid samples, free samples. 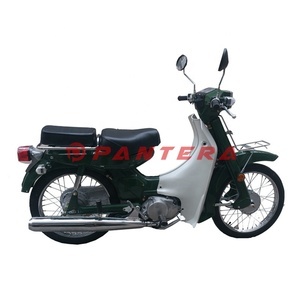 There are 152 80cc moped motorcycle suppliers, mainly located in Asia. 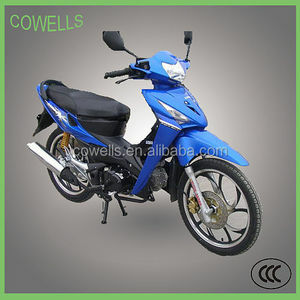 The top supplying country is China (Mainland), which supply 100% of 80cc moped motorcycle respectively. 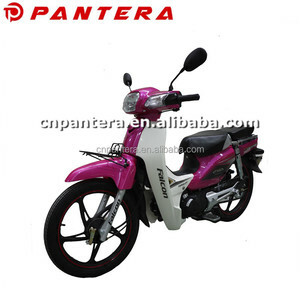 0cc moped motorcycle products are most popular in South America, North America, and Western Europe. 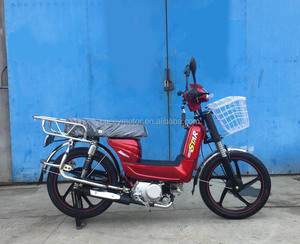 You can ensure product safety by selecting from certified suppliers, including 39 with Other, 3 with ISO9001, and 1 with HACCP certification.